Kitchen should be cleaned before going to bed i.e clean it the before night itself. Dont enter Kitchen without having bath or with free hair. Before entering Kitchen do Namaskara/Namaskaram and enter. Dont keep milk first, always keep rice first (If required you can keep side by side but rice is first). Only on the day of House warming ceremony you are supposed to keep milk first. 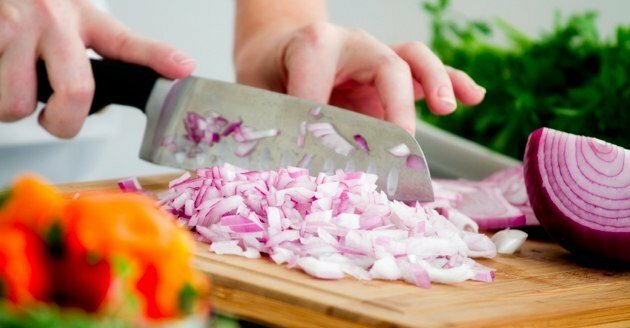 Which Photo we should keep in Kitchen ? 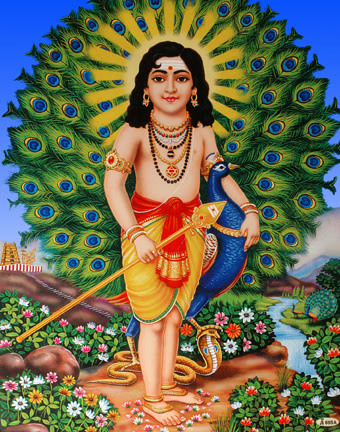 We should keep Lord Subramanya's small Photo in Kitchen facing North or East in South-West (Nairutya) Corner.